Our goal is to take you from start to finish on your subdivision journey and help you realise the true wealth hidden within your properties. Our team is led by Trent Fleskens, a Licensed Real Estate Agent, Licensed Settlement Agent, Qualified Property Investment Advisor, and Qualified Safari Guide. Regardless of the terrain you find yourself in, Trent and the team will be able to point you in the right direction. 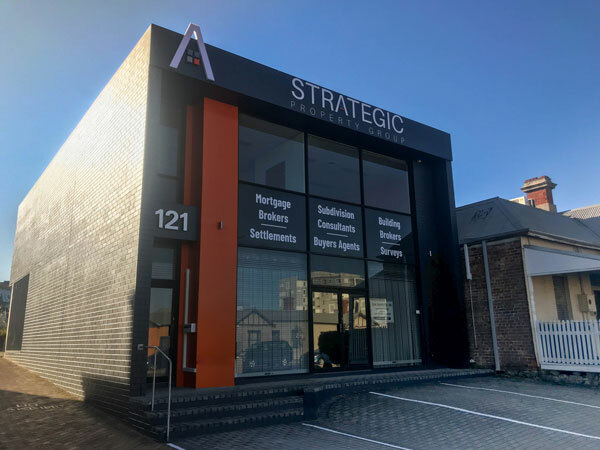 Strategic Property Group has assisted everyday Australians in the Perth area on over 30 projects with a total valuation of $40 million. We believe our clients deserve the best. 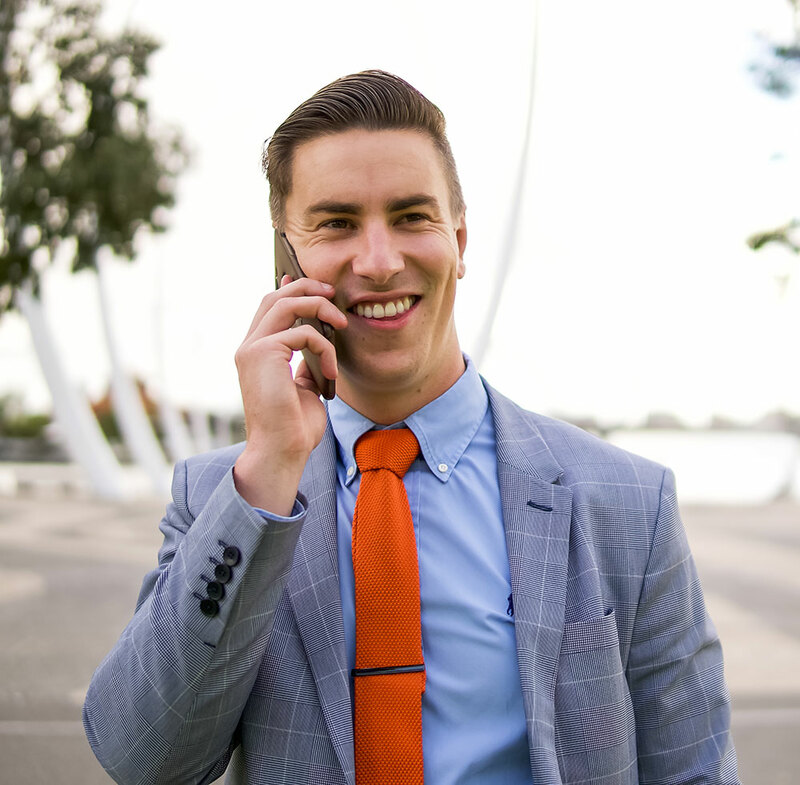 That’s why we’ve removed the double-talk and streamlined our service so your path to financial freedom is clear. To learn how you can start building your personal wealth today, get in touch with a member of our team. We’re looking forward to working with you and your goals.